It is nearly impossible to keep animals and those that pass by out of your residential yard. That is, unless you have a qualified company come out to your home for Blaine Fence Installation. Keep your land safe, your loved ones feeling more secure and keep the strangers out of your yard by calling Arrow Fence, an experienced Blaine Fence Installation Company. We have been serving residential, commercial and industrial owners for years. Our customers love the fact that they enjoy a 5-year warranty to go with that beautiful and functional new fence. Choose a company that cares – Arrow Fence Co.
No one wants to be waiting weeks to enjoy the new fence they envisioned! Our Fence Installation Crew works fast to get to your property, get your dimensions, work with your city code and get your fence addition completed in great time. If you have a deadline, we will do our very best to meet it. If you have specifications, we are skilled enough to customize any area of your fence. We enjoy our work and our completed projects reflect it. 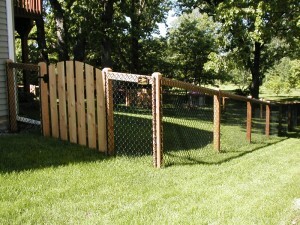 From gates to posts, materials and color; our fence installation contractors can completely customize your new fence. With over 50 years of experience, we have seen a lot of requests and do our darndest to comply with all of them. 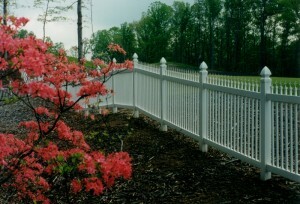 Each and every fence with install aren’t just an addition, they are added beauty and peace of mind to your location.